Soooo, you remember when I discussed the “green” marketing for The Lorax? You don’t? It was only last wee…. oh never mind, how about this video below then? Yes, it’s The Lorax, with……a Mazda! And this is much more than a commercial, for, according to Autoblog, the CX-5 has a starring role in the upcoming film as well! So along the lines of my first post; is this appropriate, or even a good idea? Mazda is claiming the car has “Skyactiv” green credentials, but as one of the commentators points out, that’s really just a marketing name for technologies that are already present in many modern cars. So the link between the two properties is a weak one, but certainly the pairing of a car company and Dr. Seuss has gone well before, right? So we have a film that’s animated, a car company with no real green credentials (we’re still waiting for a true Mazda hybrid) and a story that’s all about environmentalism but has supposedly been altered just enough that that’s not the emphasis. Hmmm, I have my doubts. 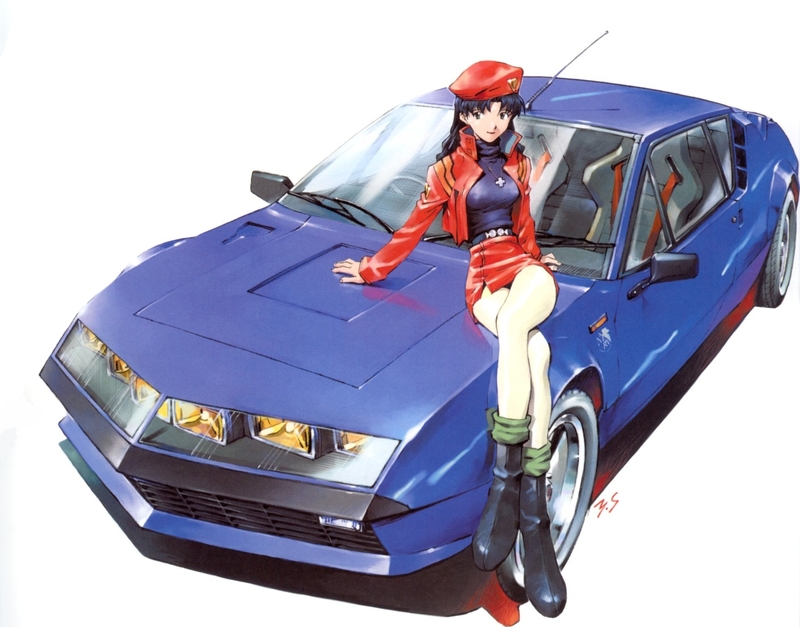 Yes, it’s Misato Katsuragi and her Renault Alpine A310; a Porsche 911 for the more independently minded driving enthusiast and that suits her down to a T.